We love to find gems around the state and bring people just enough information to go out and explore that area. Something to learn, pure fun, museums, parks.....places to eat. Here are some suggestions for spending a day (or two) around Harrodsburg with your kids. 1. 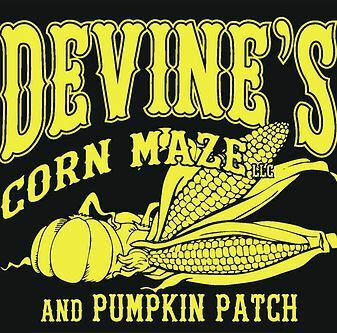 In the fall, visit Devine's Corn Maze & Pumpkin Patch for all things farm fun. They make a really intricate design so it is not your average corn maze. They also have a hay maze, pumpkin patch, petting zoo and more......yes, a zipline! It's worth a day trip. 2. 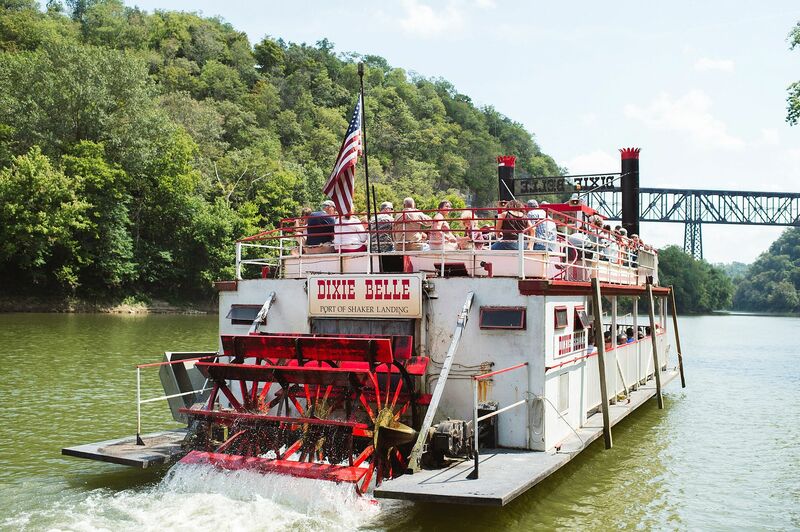 Go for a ride on the Dixie Bell River Boat.This is a cozy paddlewheeler that fits 115 passengers and cruises along the Palisades. It's a really lovely ride, such gorgeous natural views. Tickets are just $10 for adults, $5 for kid age 6-13 and guess what.......kids 5 and under ride free. The cruises run from late April through October, Tuesday – Sunday between 2 p.m. and 4 p.m. Relax, take in the sights and learn the history of the area. 3. Dip in the pool at the aquatic center. Summer is always a fun time to explore but you might want to finish your day with cooling off. 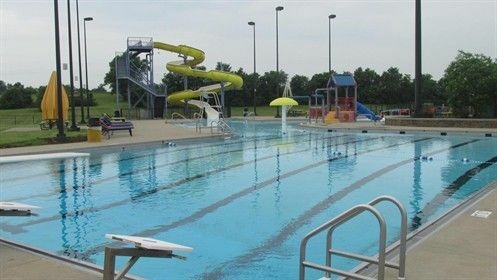 For just $5 per person, you can do that at the Anderson-Dean Community Pool. It has slides, a zero-entry area and a water playground. Your kids will love it and you won't break the bank. 4. This is near Harrodsburg. 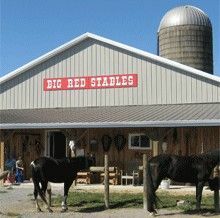 Take to the trails on horseback at Big Red Stables. What's great about this place is that it's for all experience levels. It's $40 per person for an hour of riding. Bring cash! They don't accept credit cards and keep in mind, they have a 12 year old minimum wage. 5. 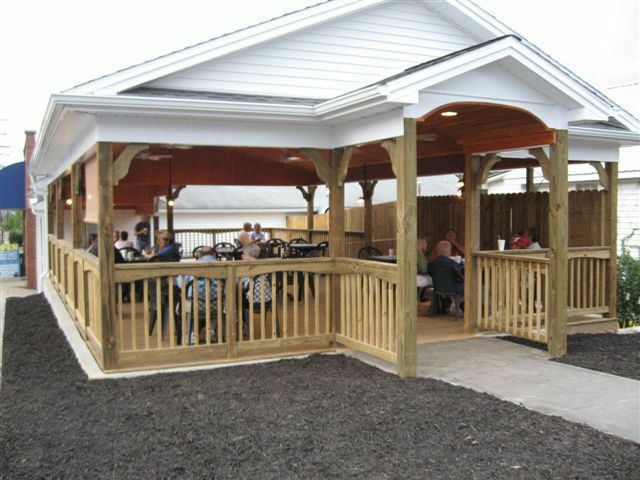 Dine at the Olde Bus Station - especially if it's a lovely day because they have a big covered patio for outdoor dining. Or, there's counter service - my kids love places with counter service. It's breakfast and lunch so plan accordingly. We are talking sandwiches, onion rings, traditional breakfast items - home cooking!